Still living in Greenfield. 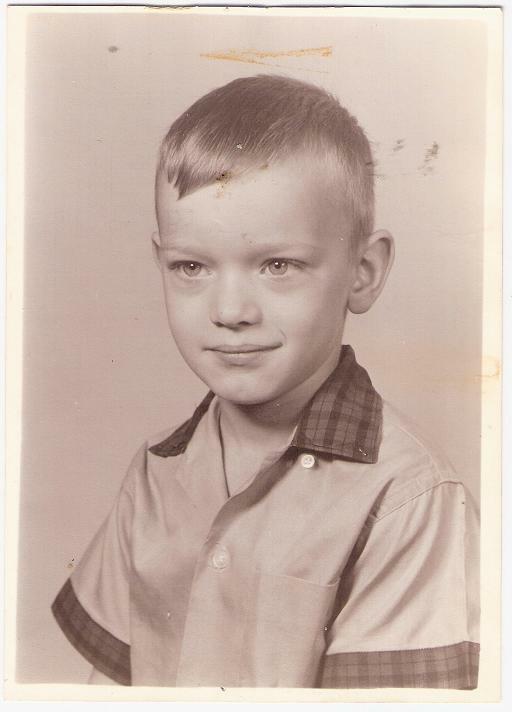 Retired from Greenfield Schools after 25 years. Hoping to do some traveling before I’m to old to enjoy it. It doesn’t feel like I have been out of high school 40 years!!!!!! Where did time go???? ?Married to Marty Beatty for the past thirty-four years. We have two boys, Chris and Lynn, and one daughter, Valaria; one grandson and one granddaughter and another due in May. Oh yeah, I have 3 step grandchildren. Currently living in Boardman, OH with my wife Hsiu-chou Chen, four dogs, and a cat. I have been teaching Latin at Boardman HS for the last 6 years. I previously lived in Troy, OH where I worked at Panasonic for 2 years. Before that I taught at McClain for 8 years and Norwalk, OH for 2 years. I’m engaged and moving west. My son Jeff (1984)is married, with 2 girls and a boy. He works as a mechanic in Grandview and lives in Mechanicsburg. Dylan (1987) is in his last year at BGSU and will be a HS math teacher. I have been married for 30 years to Darrell Chambers. We have 3 children and 1 granddaughter. We moved to Montana in 1999 and I work in Information Technology for the State of Montana. I have been in that position for the last 11 1/2 years. 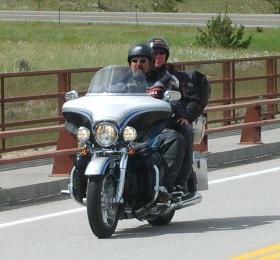 We have Harley and love to ride through all of the scenic areas Montana has to offer. I’m Married to Bruce Coleman for 27 years .We live on family farm . Two children Shanna 23 Zeb 25 Both Graduated From McClain. Was Employed By Calmar for 29years. Living in Circleville since 1974. Married to Bob Conley, we have 4 grandchildren. Working for the Circleville City School System in the Administrative Office. Graduated in 1976, went to Rio Grande to get my real estate classes to pass the realtors exam. Married in 1979, to Jeff Cooper, have two grown children, a son Justin and a daughter Courtney. I now manage our rental properties, McNeil Holdings of Southern Ohio. I live 3 miles outside of Greenfield. We raise show sheep for 4-H kids. Live in Greenfield an work in WCH. OH. Career in Nursing I work at Carriage Court. Was married to John for 28 yrs. Widowed. Three children. All married. John has 4 children. Jay and Robin are planning. Hi everyone! i didn’t graduate from McClain, but stumbled upon this site and thought i’d give a shout out to anyone who might remember me. I’ve been married 32 years, a nurse at a mental health clinic and have 2 daughters both married and 6 grandkids. I have many fond memories of McClain and my classmates, hope you are all doing well! I attended Edward Lee McClain thru 1964, and my family relocated. I graduated from Northern Ky University with a Bachelors in Business and Organizational Leadership and worked mostly as an Administrative Assistant/Accounting Clerk. Married to Phil Free (class of 76). Two sons: Nathan (30)married and living in Indiana, Robbie (14)active in sports and keeps us young. Working for Hillsboro City Schools as the Director of Special Services. Lets see , Navy 4 years then -married for 15 years one son Aaron Wade -divorced-remarried still for 20 years live in south central Kentucky. Saved by the grace of God in 1999 and love the Lord and my families. After High School, attended SSCC then Mt Vernon Nazarene College. 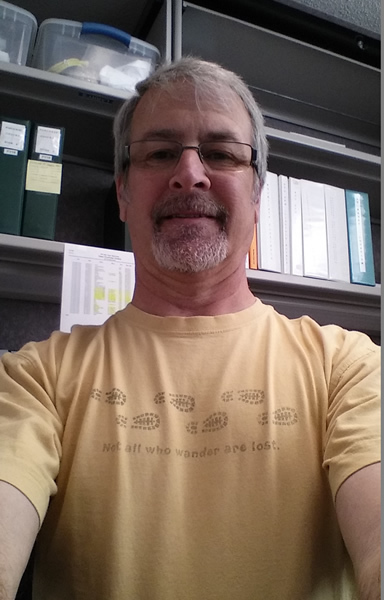 Graduated from School in 1981 with a double degree in Comp Science and Industrial Engineering. Was married for 18 years and divorced, but God was truly good and now have been married for almost 21 years. 9 kids & 26 grand kids! Have owned my own International business after left Airborne. Where has all these years gone, I still remember McClain as if it was just yesterday! Hope God is taking care all my 1975 Classmates! Shout out to all of the class of 1976! Well, after 20 years with the US Army, and 14 of those spent in Europe I retired in 1996 at Fort Riley Kansas, just outside of Manhattan Kansas. Currently I’m the Procurement Officer for Kansas State University Info Tech Svc’s department. I’m looking forward to retirement in a couple years, and will most start traveling around to see places I haven’t seen. If anyone out see’s my post please share my email, I’d like to hear from anyone. Living in Venice,Fl, since 1988. I am the manager of a garden center here. I am a certified horticulturist. Looking to move to Alcoa, Tn, within the next 2 to 3 years. My daughter Heather Highley lives in Hilliard, Ohio and my daughter Stephanie still lives on SR 138 with her daughter and husband Scott. My son, Joshua lives in Hamilton, Oh. 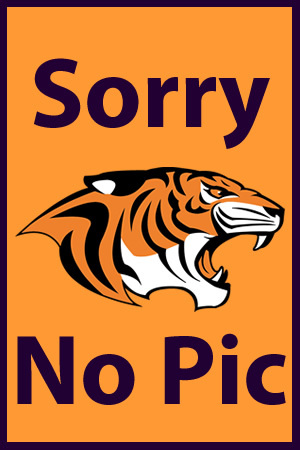 GO TIGERS.. I worked for the State of Ohio for 30 years. I retired July 2012. I live outside of Chillicothe with my husband Harley. I have a daughter, Amber, who is getting married Sept. 2013. I also have two step sons. I have two grandchildren, Logan and Autumn who are the light of my life! 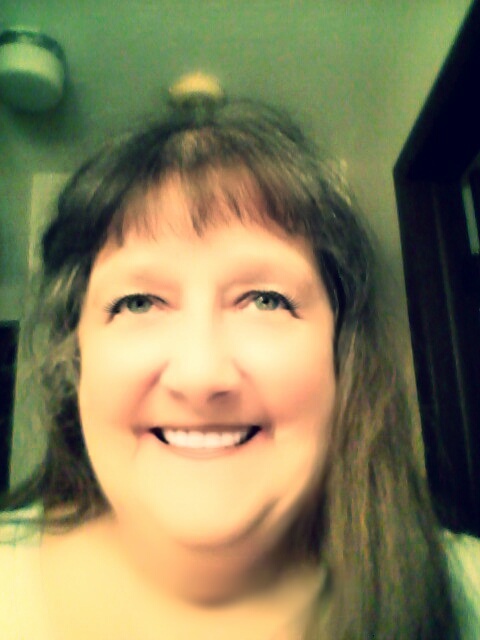 I am a retired clerk typist for Stewart’s Pharmacy, Industrial Nucleonics, the State of Ohio, Administrative Assistant for Ohio Bell Telephone Co., Title Research and Coalition on Homelessness and Housing in Ohio after 34 yrs. I had to retire in 2001 because of a arthritic disability that I have since 2001, I have had multiple replacements to correct. I still have one surgery left and then I can enjoy the rest of my retirement. Minor surgery sometime this year. I have 4 grown children and 10 grandchildren whom I love to spend time with. 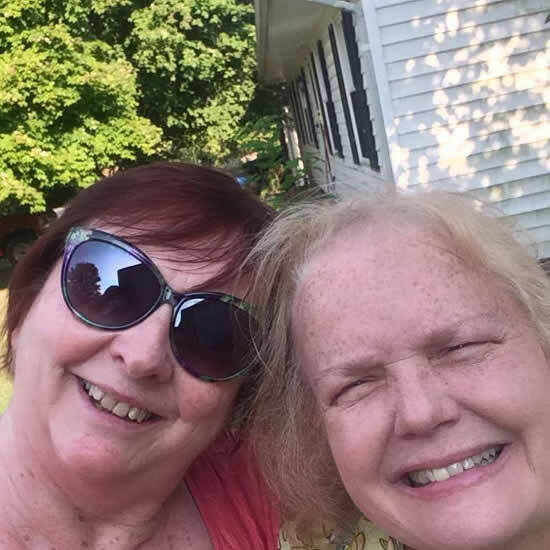 My Mother, MaxineClyburn, Greenfield, Brother, Arte Clyburn, Kodiak, Alaska and 3 sisters, Judy Clyburn Knisley, Troy OH., Jill Clyburn Emche, North Carolina, and Jennifer Clyburn VanHorn, Utah, are still living and we enjoy spending time together whenever we can also. My father Wm. Clyburn deceased 12-17-05. My 1st husband married in 1973 for 7 yrs and divorced and my 2nd husband married 14 yrs. deceased 3-7-10. I have lived in Greenfield for the last 5 years and started volunteering with the Greenfield Historical Society this month. I really enjoy learning about Greenfield History. Who would have thought? Miss my high school friends, hope to hear from some of them soon. 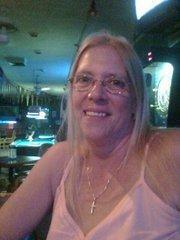 Hello, still married to John Huff have a daughter and a grandaughter, work full time. Enjoy old houses and antiques, Hobbies collecting Fenton glassware and Native American Jewelry, Let me know what you have been doing. Love to hear from some old friends. Update: 2011 – Married have a daughter and 2 grandchildren. Working and have a lot of hobbies, would love to hear from old friends. 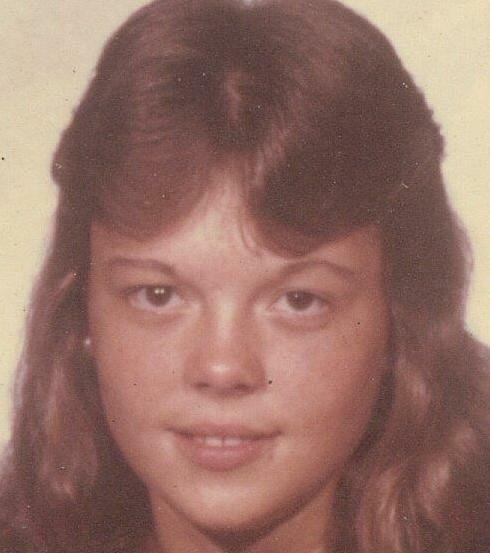 Married Brenda Wilson, that lasted for 42 years (Now divorced ) . Have a daughter, son-in-law and 2 grandchildren. Reworked at FERNO for 27 years, and EMSAR for 20 years. Retired in 2014. Still live in Greenfield,Ohio. Enjoy cars , guitars, and travel. Single , enjoying live with my children, grandchildren and myself. After graduation attended & graduated from OSU school of music. Work for State of OH (retiring 3/1/11). Gotta gig as church organist @ St. John the Baptist & Sacred Heart churches in Columbus. I’m married to David Humphries from Ill. We have been together for 20yrs now. We live in beautiful Jupiter, Fl (home of a lot of golfers).Have 4 children and 10 grandchildren. 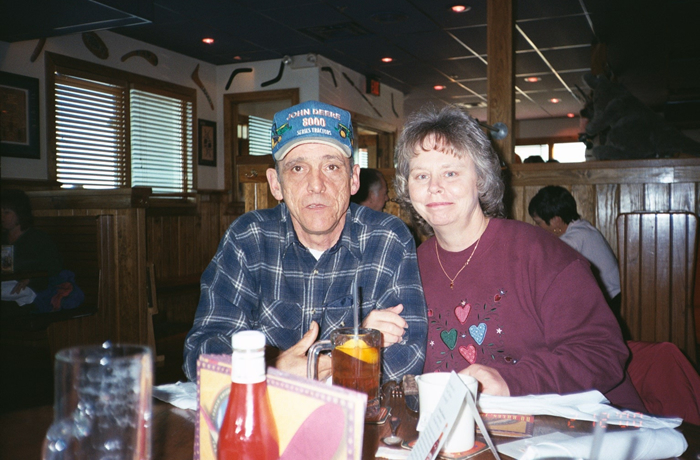 MY FRIST HUSBAND DIED IN 2000 WE WERE MARRY FOR 21 YEARS I HAVE 4 CHILDREN THERE NAME IS MICHELE, DAVID MELISSA, KATHERINE. I GOT MARRY TO 2ND HUSBAND IN 2009. I am married, have 5 Children, and 3 grandchildren. Derek, Cassie, and Troy are all out of school. Ashley will graduate in 2008 from McClain and Jenny will be in 10th. I have not changed much, just older and less hair, Ha!!! Married, and still trucking after 32 yrs. And still riding motorcycles. And loving it all. And in my spare time flyfishing. I’m currently the Food and Beverage Manager at River Strand Country Club Bradenton, Fl. Also I’m a professional Texas Holdem Player with lots of tournament wins! Still around good old Greenie. Married to Danny Palmer for 25 years,2 daughters, 1 son-in- law, and l granddaughter with a grandson on the way. Lived in South Salem for 9 years. Daughters names are Tara Palmer Knisley 25 yrs old, Sara Palmer 16 yrs, she attends Paint Valley High School. I am married to Florence (nee Collins) for 30 years now. We have three sons aged 17, 22 and 27. I am currently a physician at Grant Medical Center in Columbus, Ohio. Prior to attending medical school I was an engineering officer aboard the nuclear powered attack submarines ot eh US Navy. My hobbies include woodworking, metal working, travel, motorcycling, bicycling and weightlifting. I am married. I have two children, two step-children, and two grandchildren. Still working for the US Postal Svc. Transfered back to Ohio from Naples, Fl in 1989. Been married had 2 wonderful kids , then divorced remarried in 2004 to a wonderful man Steve Rogers worked in factories and retail for the past few years so now i’m retired and enjoying life ups an downs an all. After h.s. I married Ronnie Smith of Rainsboro, had two daughters, went to nursing school , worked at GAMC. I have been a widow for eight years, have two almost grown grandchildren, and still live on the family farm, where my family raised and showed limousin cattle. Miss seeing old school friends. I have been married to Joe Stewart for the past 10 years. We have 4 children and 5 grandchildren. Joe and I love to travel and we also do mission work in Africa with Athletes in Action. I enjoy gardening and oilpainting in my spare time. Graduate of OSU-Industrial and Systems Engineering. Worked for 35 years and now unemployed. Turned to acting doing plays at Magic Waters Theatre and Southern State Community College. In August of 2011, taped a show for “My Ghost Story” for the Biography Channel–has not aired at this time. In 1814 I took a little trip…Just kidding. After High School I went to Miami-Jacobs Junior College of Business in Dayton, Ohio & received an Associate’s Degree in Higher Accounting & Business Administration. I got married in 1977 and had a daughter, Talena in 1979. I worked at our local bank for 7 & 1/2 years. Thereafter worked as a Laboratory Technician and a Maintenance Clerk at Johnson Controls for 3 years. During that time I had divorced & remarried, later having a second daughter, Miranda in 1989. In 1988 I began working at New Sabina Industries and still work there today. I remarried in 1994 to my wife, Sandie. I still like Chess, though I don’t play much anymore, I still buy, sell & collect comic books and have a deep interest in the evolution/creation debate. I have also been taking classes at Southern State Community College and Ohio University & at this time 50 credit hours shy from a Bachelor’s Degree. Looking forward to hearing from other classmates. Just enjoying the older years in life, and my grandchildren. Do carpenter work for a living. 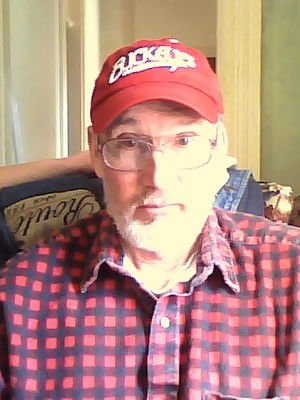 Update: 2011 – Living in New Petersburg, where I built my own Log House in 1993. See a lot of folks here I remember and sorta miss… Cheers to all! I’m married to Michael Sweeney (23 years) and have two children, Lauren (20) and Michael, 16. Met my husband, Mark Kellis at McClain in the lounge. (student lounge, which was created by our student council led by Ed Detwiller) Enjoyed my years at McClain. Obtained bachelors at Morehead State. Subsequent degree from Lesley University. Have taught special ed and regular ed for 23 years in South Carolina schools. Mark and I have two boys, 16 and 19. Grew up on farm near Leesburg on SR 771. Parents still are living in the same farmhouse. Community Manager at Coventry Cove Apartments in Riverton, Utah. Coventry Cove is an active adult retirement community for people age 55+. It was built and opened September 1, 2003. I was responsible for the lease up of the 98 unit community and established an environment conducive to seniors. We offer planned daily activities that promotes a healthy, caring and fun loving lifestyle.